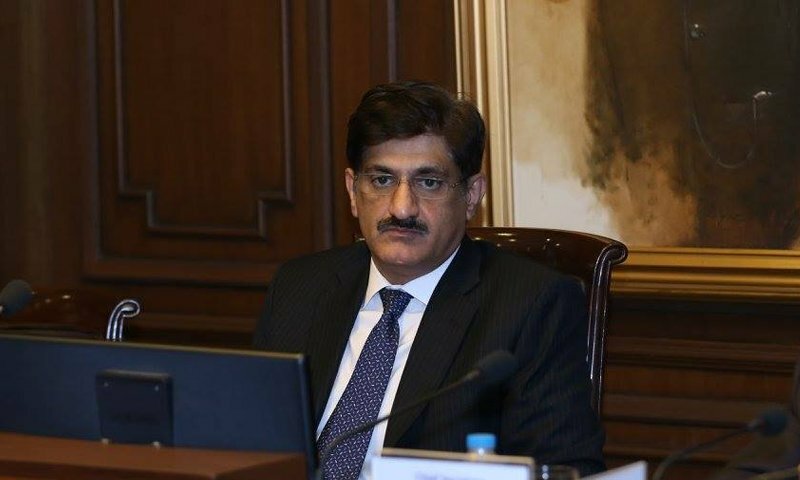 Sindh Chief Minister Sindh Syed Murad Ali Shah on Monday appeared before the National Accountability Bureau (NAB) and recorded his statement regarding Thatta Sugar Mills in the fake accounts case. 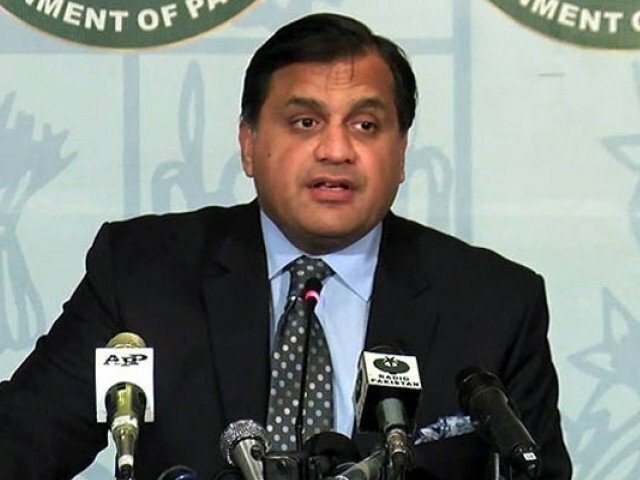 The combined investigation team (CIT) headed by DG NAB Rawalpindi Irfan Mangi grilled Shah for about one-and-a-half hour. The CM was accompanied to the NAB office by Pakistan Peoples Party’s (PPP) Syed Nayyer Hussain Bukhari, Qamar Zaman Kaira, Mustafa Nawaz Khokhar and others. Shah was scheduled to appear before NAB on March 26, however, he requested to appear before the bureau on March 25. 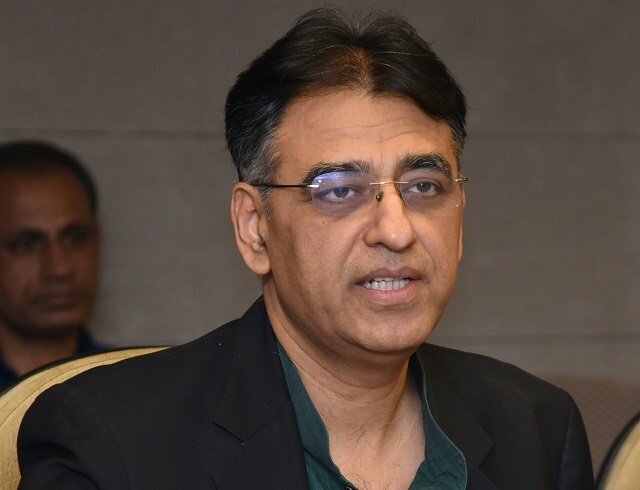 Talking to media after the interrogation, CM said that the NAB officials questioned him about Thatta Sugar Mills and that he responded to all the queries. He maintained that it would have been better if the anti-graft watchdog had summoned him in Sindh instead of Rawalpindi. Shah said that he had assured NAB of his cooperation in the investigation and had no plans of filing a reference against the anti-corruption body’s chairman. He continued that he was being investigated by the bureau despite the Supreme Court’s orders of removing his name from the JIT report. He said NAB told him that they were investigating him on the top court’s orders. Strict security arrangements had been in place on the occasion. Barbed wires were put around NAB headquarters while Rangers had been posted inside the watchdog’s office with another 1000 police officials posted outside. Later, PPP leaders speaking to the media noted that the case should have been heard in Sindh. They observed that they did not want to create difficulties for the federation and were hopeful of being successful in the courts. Shah, who is scheduled to appear before the National Accountability Bureau (NAB) on Wednesday, expressed apprehensions that the accountability watchdog may arrest him upon his appearance before the investigation team, and requested the IHC to grant him pre-arrest bail. The former chief minister was named in a report by JIT tasked to probe the case. He was among 172 people named in the report whose names were to be placed on the no-fly list.